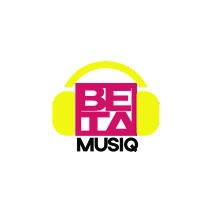 DMW artist, Mayorkun, bared all in a new interview with Bella Naija music. 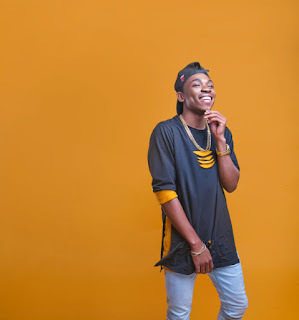 Mayorkun. talked about his music, artistes he would love to collaborate with and more. Well, I’ve been doing music since I was 11, not professionally though but I’ve been singing since then. I sing in the church choir, morning devotions, write songs at the bathroom. But I started professionally in 2013, not with my own song, though. I was featured one a friend’s song in my class back then. I already knew beforehand but I told my mum and she was of the opinion that I should finish school first and get a job, so I can use the cash I get from the job to push my music. Well, I listened to everybody. I listened to Wande Coal, Wizkid, Davido, Badoo (Olamide), Asa, Fela, Sunny Ade etc. I was working in the bank then. I posted a 15 seconds video of myself playing the keyboard to Davido’s “The Money” featuring Olamide and I said “@iam_Davido, please help me”. I just posted it and wasn’t really looking for anything. I got home and noticed that he had followed me and sent me a DM, said I should send some songs, so I sent some songs I had recorded way back. I told him they were poorly recorded but he said he liked them and when he got back from his trip, we signed the deal. On artists he’ll love to collaborate with: I’ve worked with most Nigerians but if I was to pick, I would say Wande Coal. 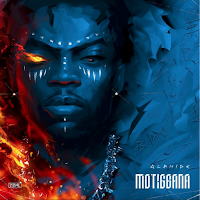 He is just an icon as far as music is concerned in Nigeria. Then for International, who else? It’s Drake na! (laughs) But it seems someone has worked with Drake, so maybe Migos. We have over 50 songs, I mean group songs featuring myself, Dremo, Davido & Ichaba. We were meant to put out this LP last year but plans changed. It might be sometime this year or not, anytime the fans & our promoters are ready for us. We are equally ready with the hits.